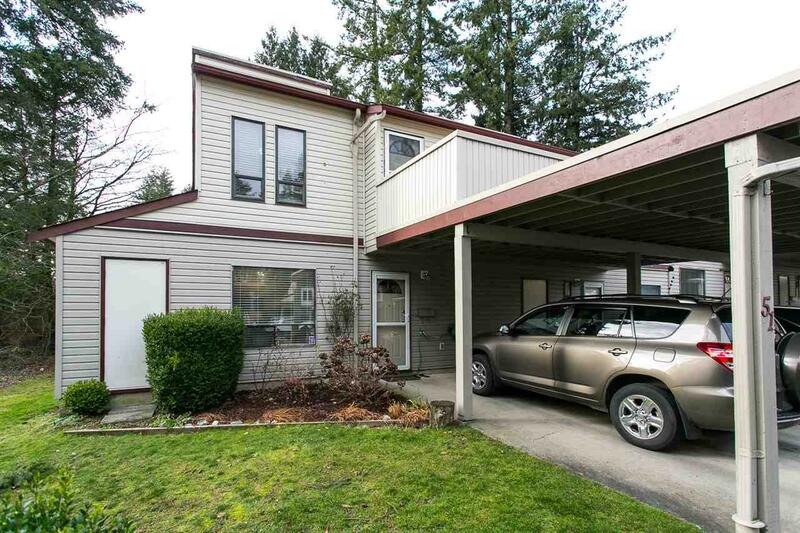 Corner Unit- Mouat Gardens! A great complex for a family. 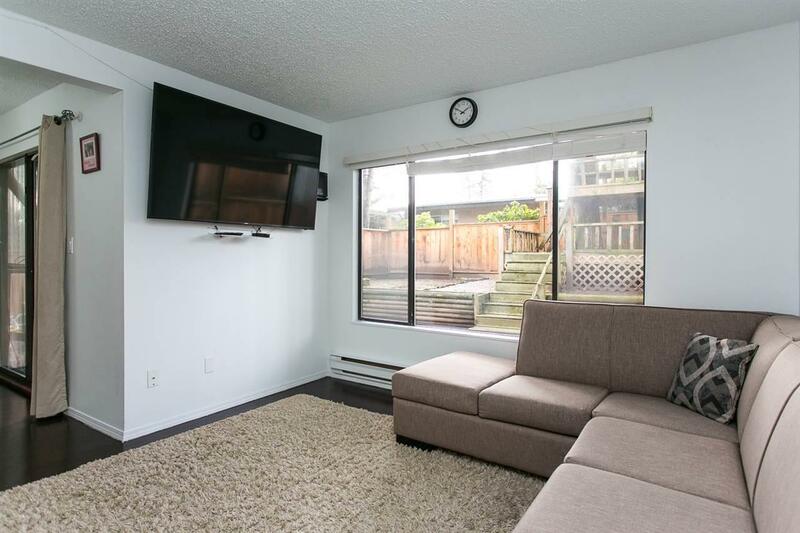 This unit features 3 bedrooms/ 2 bathrooms, bright living room, spacious dining area, kitchen, sundeck & a big backyard for entertainment. Other features- In suite laundry, low strata fee, corner unit, across from Mouat School, no age restrictions, rentals allowed and much more. 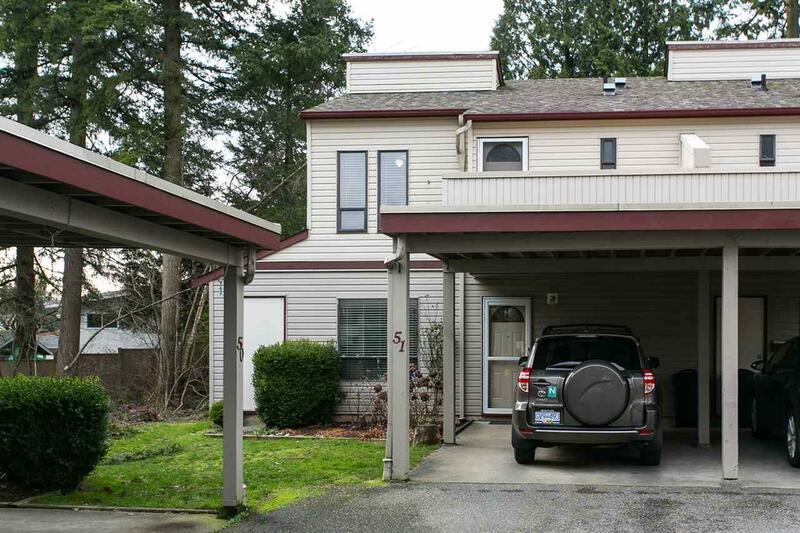 Close to schools, shopping, recreation, malls, public transit & easy access to freeway. 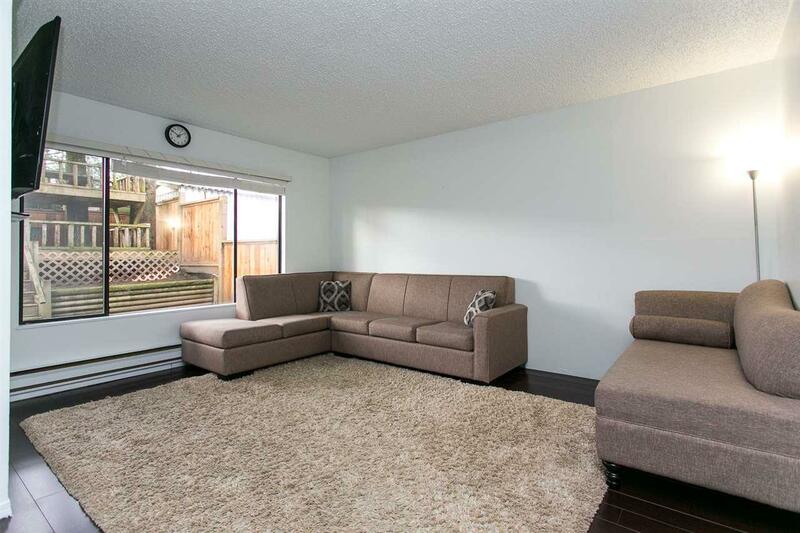 Listing provided courtesy of Sutton Group-West Coast Realty (Abbotsford). © 2019 by the Real Estate Board of Greater Vancouver, Fraser Valley Real Estate Board, Chilliwack and District Real Estate Board, BC Northern Real Estate Board, and Kootenay Real Estate Board. All Rights Reserved.